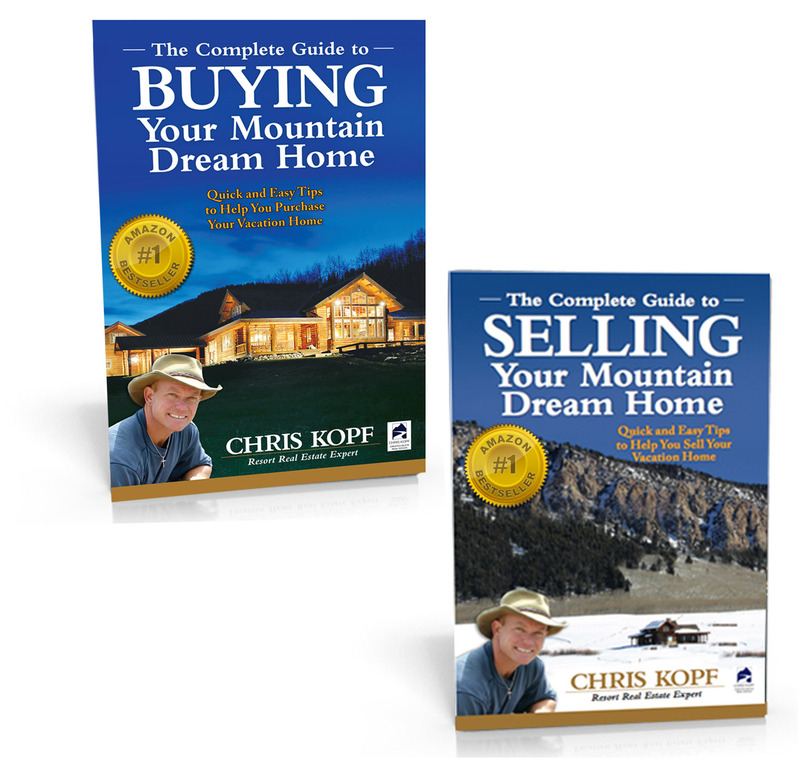 If you are planning on buying a home in Crested Butte you’ve surely thought about what kind of home you want. But there are a lot of things to consider before buying your Crested Butte dream home. 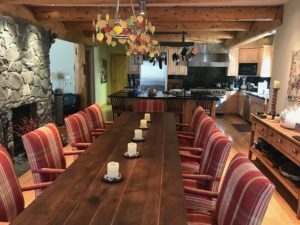 I’ve put together a list of all the main questions you should try to answer before buying your Crested Butte home. Answering these questions will help you narrow down the home you’re looking for. 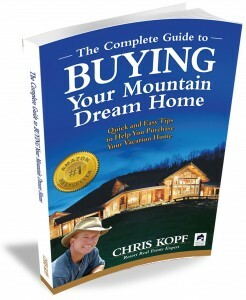 This will also help your real estate agent in the search for your Crested Butte dream home. It’s a good idea to sit down with your spouse and talk them all through. How Will Your Home Be Used? One of the first things to consider before buying your Crested Butte dream home is how often you will visit. Will you spend more time at your home in the winter or summer? It may be good to kick back and do some visualization of your future dream home – with you in it. What rooms are most important? Is a big open living area important for hosting dinner guests or parties? Will you be cooking, or catering? Do you have a dog(s)? Is a mudroom important? Do you need an office so that you can work remotely? Sometimes a loft can be a great place for an office, but not if the home is full of people and you need to close the door and get on a conference call. 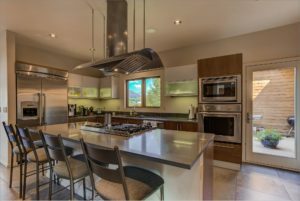 In addition to how you will use your home, another one of the things to consider before buying your Crested Butte dream home is how much space you need. Is a second living area important so the kids or grandkids can go make noise somewhere else? If you have kids, or if your family or friends have kids or grandkids, the answer is “yes.” Many people prefer to have the garage, living area and master bedroom all on the same floor. How many bedrooms and full bathrooms do you need/want? Is a second master desirable? How about a bunkroom? Consider space that isn’t the living area or bedrooms as well. Do you want a hot tub? How many vehicles need to be in the garage in the winter? Do you or will you have lots of “toys” that require storage? Think mountain bikes, motorcycles, ATVs, snowmobiles… Where will you keep all these toys? 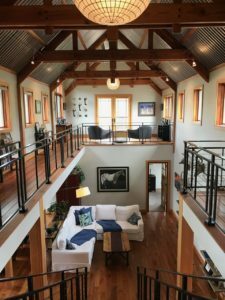 Finally, guests are also one of the things to consider before buying your Crested Butte dream home. Visualize them in your home in the summer and winter. Think about all of their ski stuff, skis, poles, ski boots, jackets, helmets, and goggles – and where it will go? Do you want them to bring their dog? Will they bring their dog anyway? How much space do you need for everyone to sit down and eat, or lounge around? What if you wanted to have your three favorite couples come visit. Where would they all sleep and shower? Will you have couples’ ski trips? Gals’ and guys’ reunions? Will king size beds in each room work for guys doubling up? Will you invite clients? Do the same answers work when substituting clients instead of family and friends? 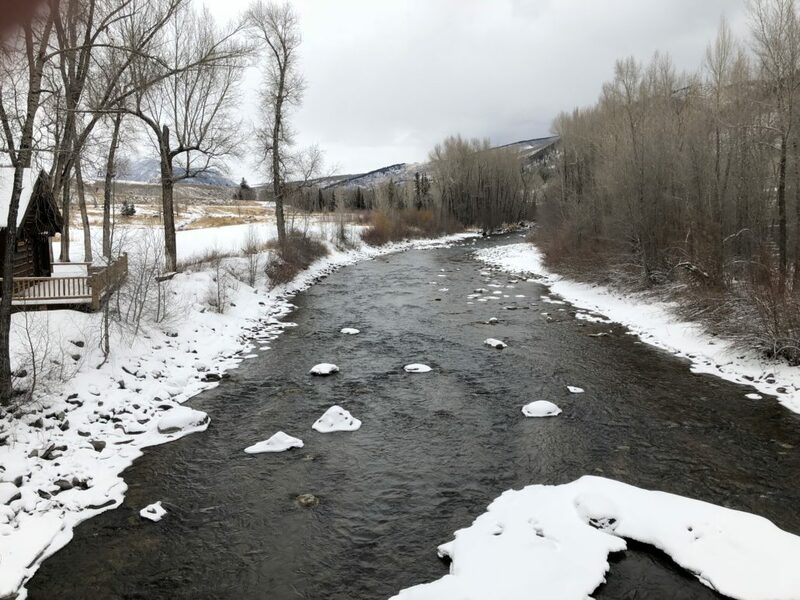 I hope you see the level of detail and time and effort I put into this candid article Things To Consider Before Buying Your Crested Butte Dream Home. 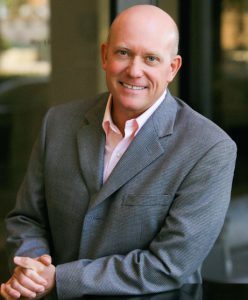 I have become a Top Real Estate Agent in Crested Butte by helping my clients to make informed decisions. Some decisions are not always easy.